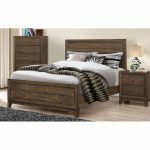 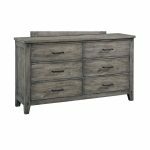 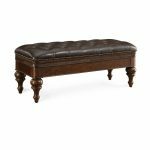 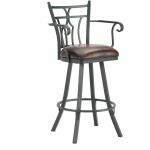 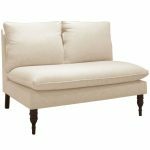 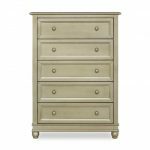 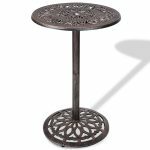 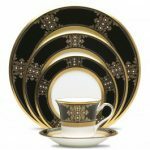 Inspired by Gothic tapestry embroidered with gold threads; you can feel the elegant, beautiful and noble atmosphere of this luxuriant design. 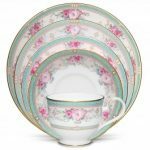 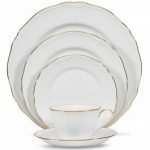 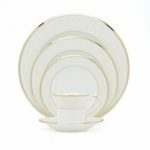 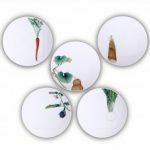 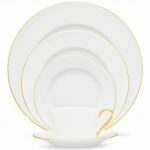 Noritake Kyoka Shunsai 5-Piece Japanese Cup Set, 7 oz. 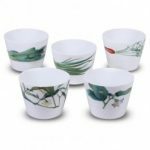 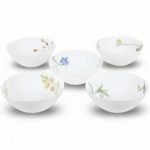 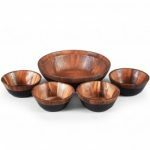 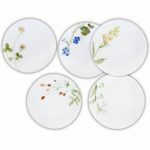 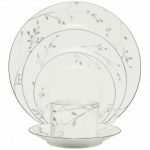 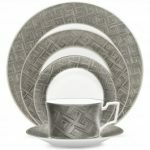 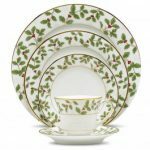 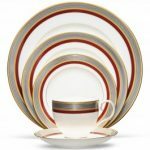 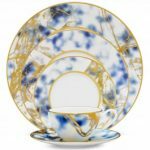 Noritake Azuma no Michi 5-Piece Bowl Set, 5 1/2″, 16 oz. 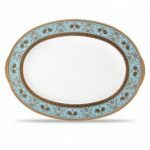 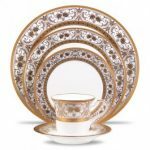 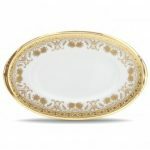 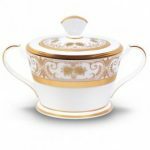 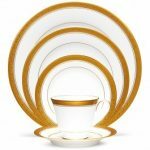 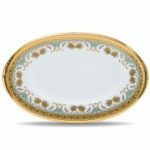 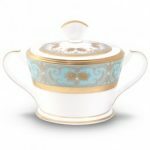 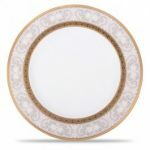 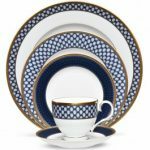 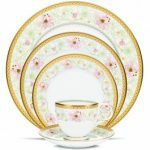 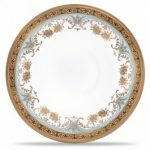 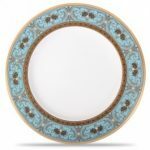 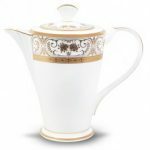 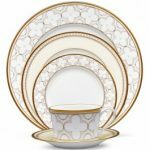 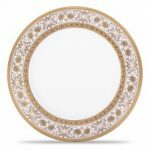 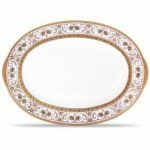 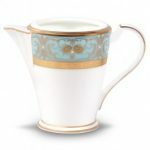 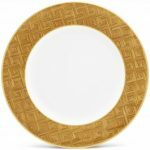 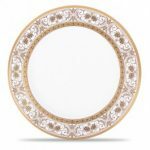 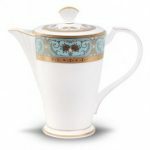 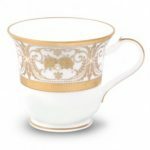 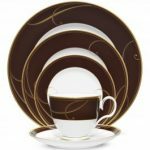 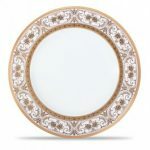 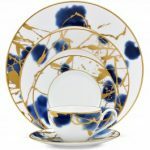 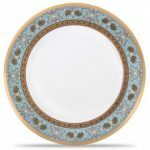 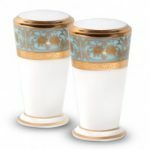 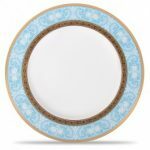 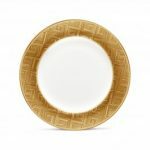 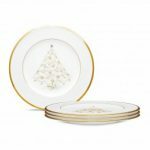 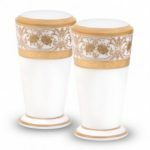 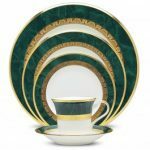 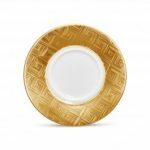 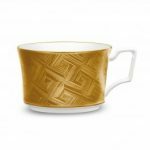 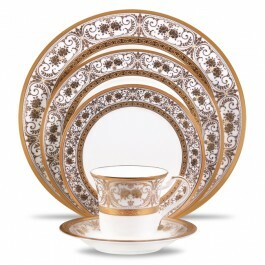 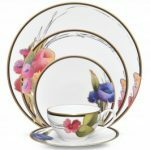 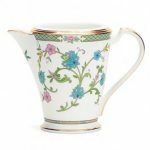 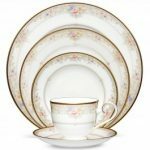 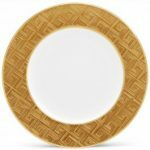 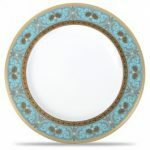 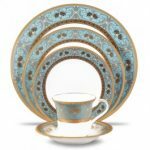 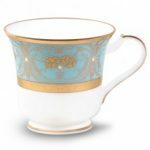 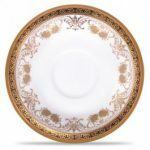 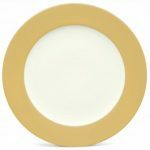 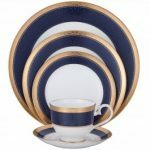 Noritake Noble Ensemble Gold Cup, 7 oz. 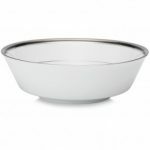 Noritake Austin Platinum Bowl?Large Round Vegetable, 40 oz. 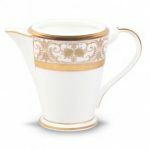 Noritake Yoshino Creamer, 8 1/2 oz. 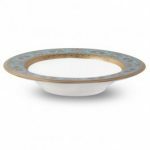 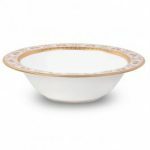 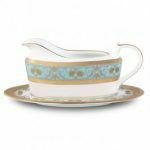 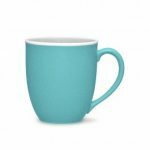 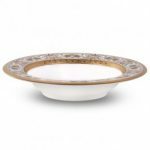 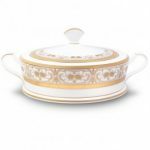 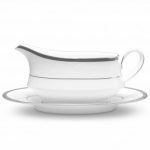 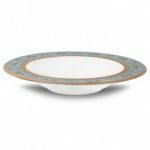 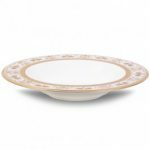 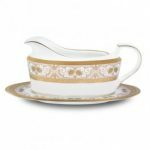 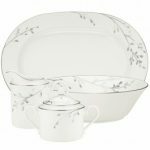 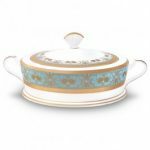 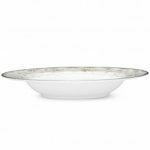 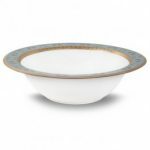 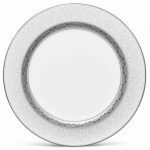 Noritake Regina Platinum Gravy with Tray, 13 oz. 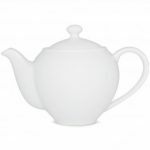 Noritake Colorwave White Small Teapot, 24 oz.